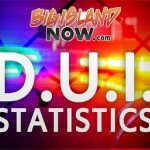 The old Hilo County Jail, built in the 1890s, is set for demolition soon, according to the Department of Public Safety. 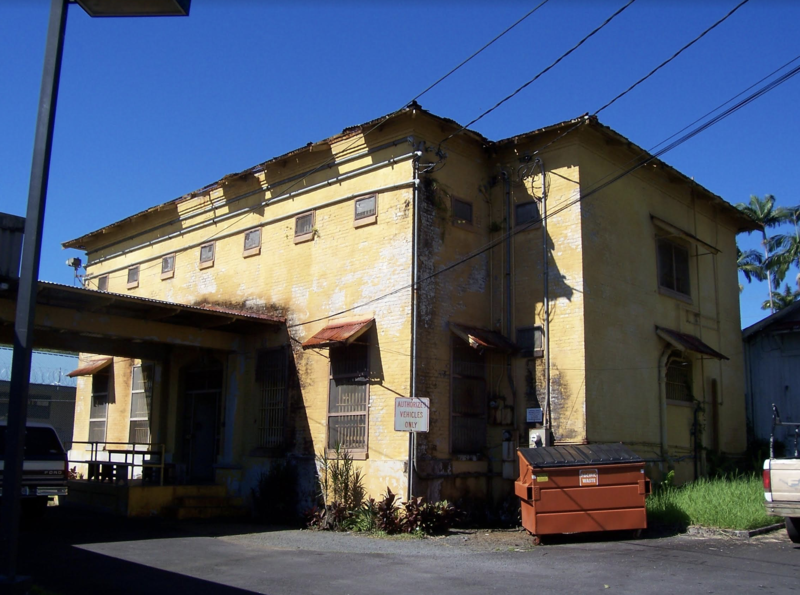 Old Hilo jail. Courtesy photo. 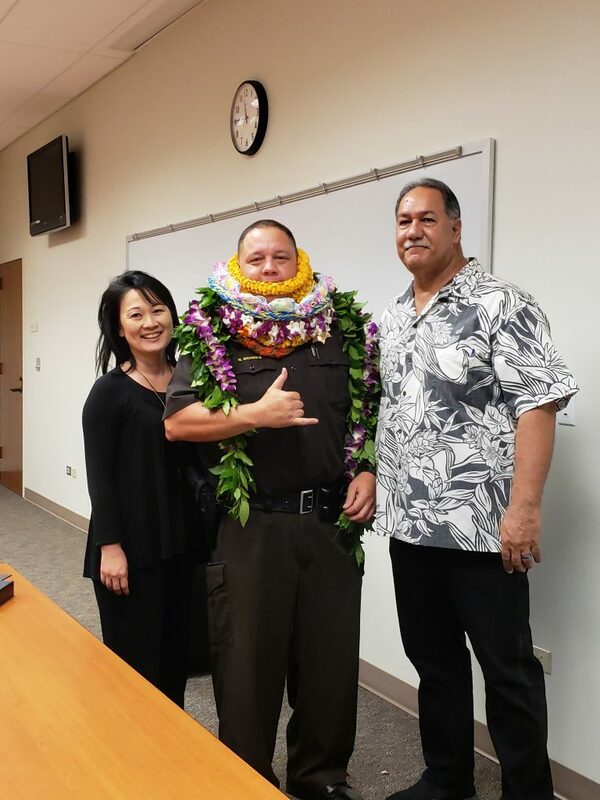 The Hawai‘i Community Correctional Center (HCCC) will hold a private ceremony soon for Public Safety Department and Department of Accounting and General Services representatives. 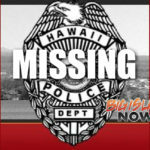 Local law enforcement, lawmakers and judiciary representatives have also been invited to the ceremony to mark the end of an era. 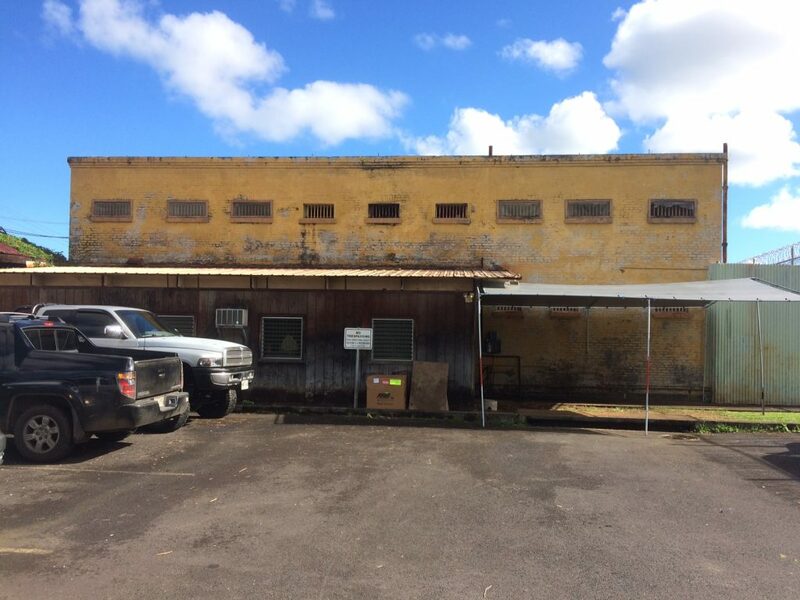 The old jail is located at 60 Punahele St. in Hilo.